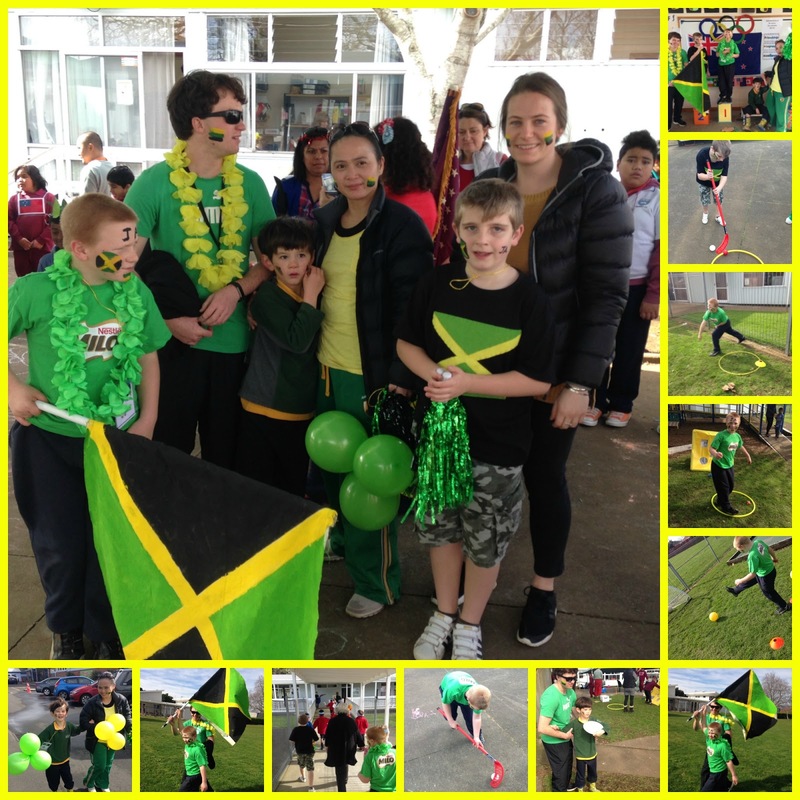 Tamaki Primary took part in Sommerville School's Olympic Ceremony. We dressed up in Jamaica's flag colours and marched through the atrium where we sang the national anthem, passed the torch and opened the games. 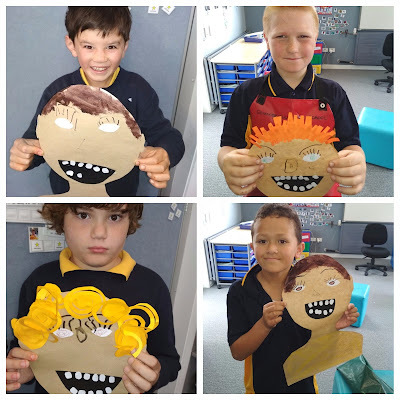 We played heaps of fun games like javelin, discus, soccer, shot put and Hockey.